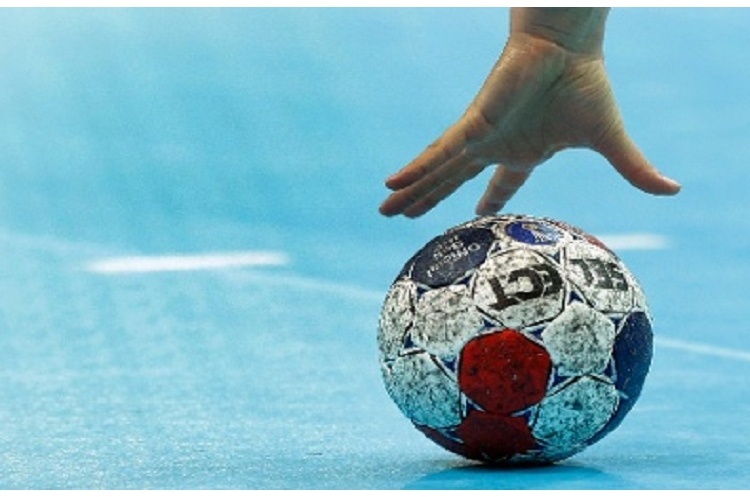 The Regional Academy Tournament takes place at Stoke Mandeville, England Handball's National Training Centre, on Sunday 15 January. Teams from the South East, South West, East, Midlands and North West regions will take part. The competition will see 140 of the most promising female and male players under the age of 16 bid to impress watching National Academy Head Coaches Ilona Loewnau and Chris McDemott. Ilona and Chris will look select a training group of around 25-30 players each for the girl’s and boy’s National Academies.